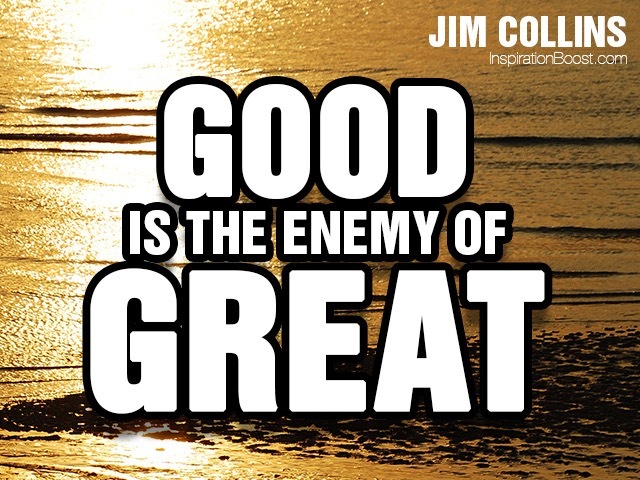 I am currently reading the book “Good to Great” by Jim Collins. It’s a book about how good companies, transition to great companies. I’m not recommending you read it. I’m asking, if you are settling for good enough, some where in your life? 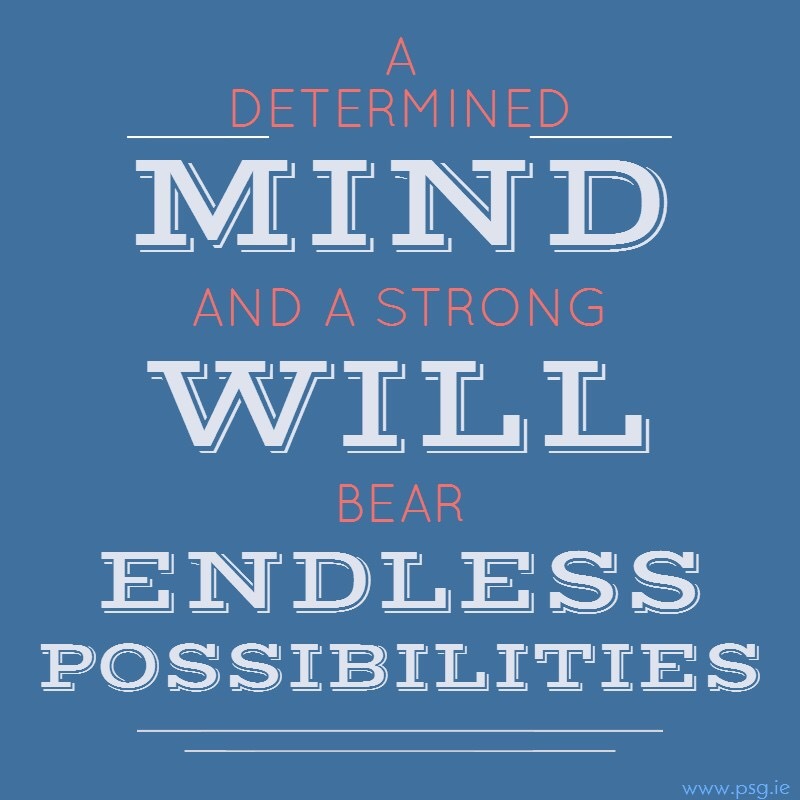 The concepts can easily be applied to all goals…including fitness goals. Discipline is a loaded word. I happen to like it. To me, that word means to step it up and get focused, regardless of what is going on around me. I also believe discipline, determination and focus, get the party started. Once momentum is created it gets easier. If we can engage in a desirable behavior long enough, it just becomes who we are. It’s how we create non-negotiables. 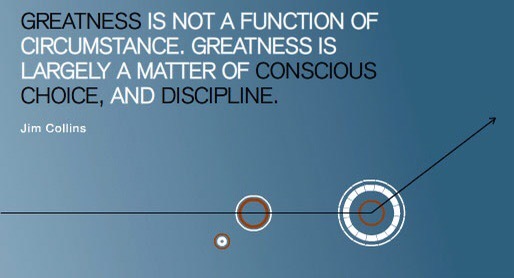 What area of your life could benefit from an increase in discipline? Pick only one for now. If you’re good…you can be great!